The recent Tokyo Auto Show and the North American International Auto Show are considered by many to be two of the biggest auto events and at times these two could overshadow other not so well known auto exhibitions. 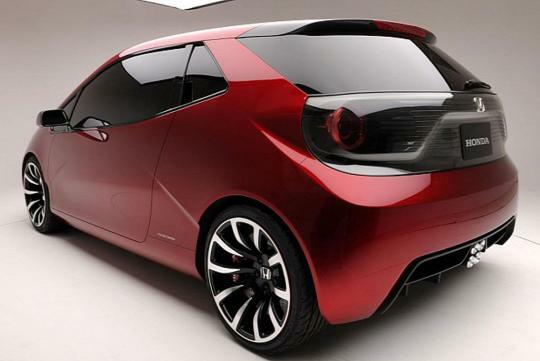 At the 2013 Montreal International Auto Show, where not many were talking or reporting about, Honda showcased a promising concept car that was inspired by fixed-gear bicycles. The concept car you see here is simply known as the Gear Concept. 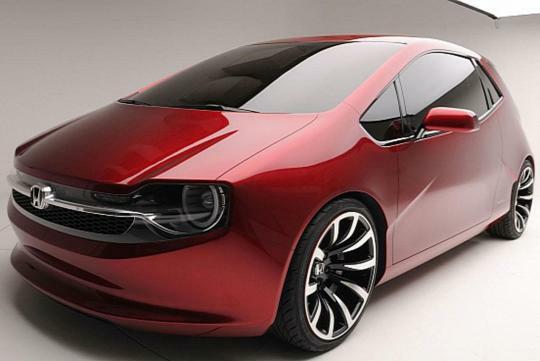 The two door concept shows a highly stylish design and is equalised with levels of practicality. The design of the car also opens the option for future customisation. Honda has stated that the concept was inspired by a fixed-gear bicycle which results in a design that's both simple and utilitarian but at the same time it is also customisable, connected and full of personality. 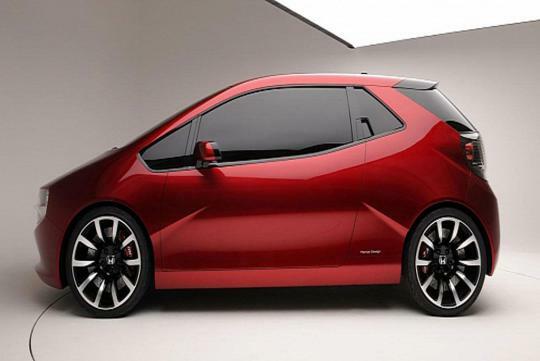 The sub-compact city car concept is targeted at the Gen-Y market segment. Dave Marek, design director at Honda R&D Americas, mentioned that the Gear Concept is fun and affordable, plus it will offer "everything that young urban buyers will want in a car." The Gear Concept looks smaller than the Honda Fit/Jazz and it is said to be up against other rival models such as the Fiat 500, the Citroen DS3 and also the Mini. Nothing was mention about the concept's engine and drive train or whether will the company have any plans to put it into production in the near future. But whatever it is; Honda, who is known for its stylish designs and good build quality, should just build this promising and stylish concept car.